The story of England’s greatest king of all time is a tale of war, peace, bravery, learning, and strength of character—and, in the end, the victory of enlightenment over darkness. 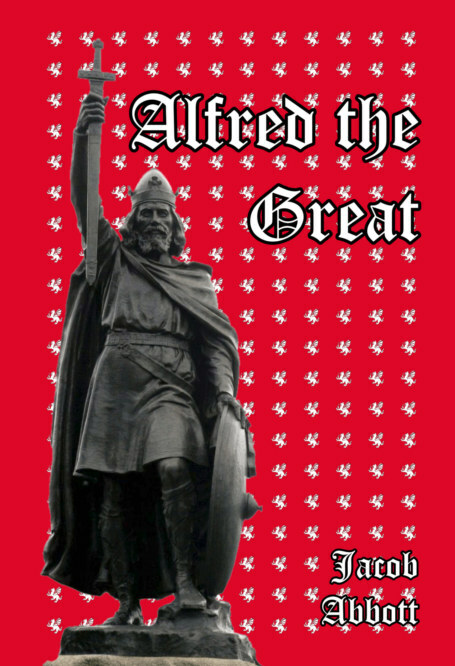 The only monarch of the British Isles to be given the name “Great,” Alfred’s contribution to history towers above those of his contemporaries. It is not for naught that his name has eclipsed all other kings and queens of England for over one thousand years.